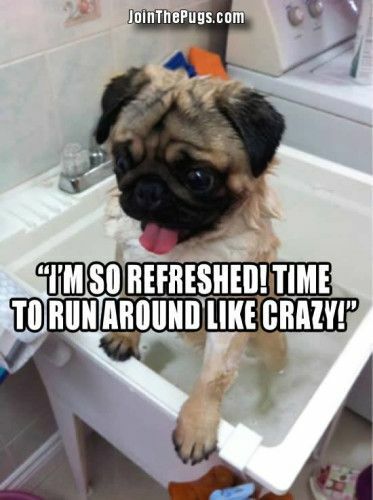 Pug memes, funny, cute pugs everywhere! Happens Every Time. Still Makes No Sense.